Several students are bussed from Schefferville, but most students walk to school. J.S.M.S has approximately 270 students. The school was built in 1985 after the North Eastern Quebec Agreement was signed. It is a pre-kindergarten to grade five school. Language of instruction is Naskapi from pre-kindergarten to grade two. English language instruction begins in grade three. 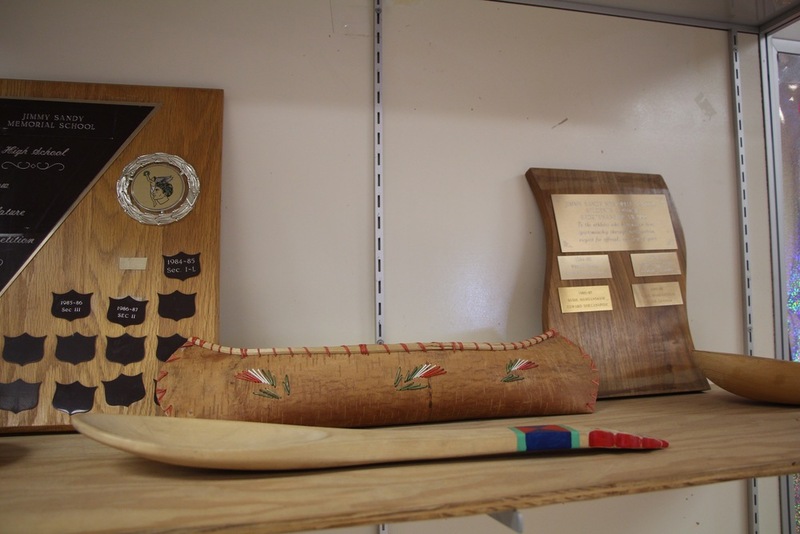 Since 2007, the Canadian Business Ethics Research Network (CBERN) has cultivated a close working relationship with the Naskapi Nation of Kawawachikamach. The aim of the partnership between CBERN and the Naskapi is to provide band members with the knowledge that they require to sustain a healthy community through better understanding of the benefits of the mining development on their lands, while also mitigating any negative social, cultural, and economic consequences arising from local resource extraction operations. 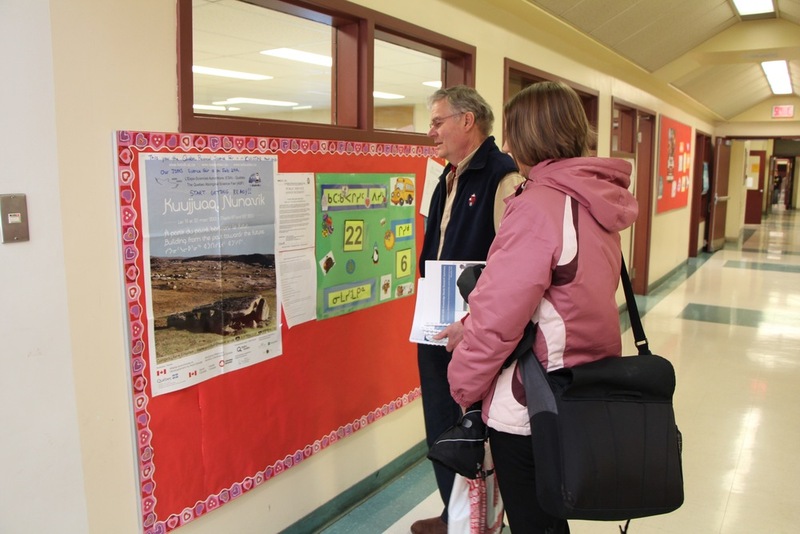 In February of 2013, we arranged a trip to introduce the possibility of an extensive curriculum project to both the Education Committee and the teachers at Jimmy Sandy Memorial School. Dr. Wesley Cragg, Dr. Celia Haig-Brown, and Ph.D. Candidate Melissa Blimkie, who is now working as a research assistant with CBERN, travelled to Kawachikamach to present their ideas at the regular monthly meeting of the Education Committee and to conduct a one day curriculum workshop with teachers. The land and curriculum development workshop with Jimmy Sandy Memorial School was titled “An Exploration: Land and Curriculum Development.” Wesley Cragg presented the Knowledge Needs Assessment Report and an update on the CBERN project, and Wesley Cragg and Melissa Blimkie introduced the e=Library. They pointed out the e-library's connections to the Knowledge Needs Assessment and its focus on the top knowledge needs. The library is intended to provide community members with access to resources that can assist them in developing their knowledge of the challenges and opportunities that mining poses for their community. Taking off from the Assessment, Celia Haig-Brown summarized the intentions for working with the school and the workshop with teachers. Celia Haig-Brown presented some thoughts on Indigenous Knowledge, the importance of taking seriously reciprocity in thinking of the land and responsibility. Even as we appreciate the “gifts from the land” from caribou and ptarmigan to water, minerals, and trees, we have a responsibility to take care of it in such a way that it can support us economically and in terms of community and individual well-being. Importantly the fundamental understandings that are part of Indigenous thought have some important lessons in this regard. The return of mining to the Schefferville area offered economical potential and the ability to execute strategic planning for the community. What are the necessary conditions to enable curriculum development and implementation in the areas of land, resource extraction, environmental issues, and community building? The workshop included small group activities where teachers identified "gifts from the land" in the classroom around them and shared examples of the kinds of work they are already doing that focuses on land, culture, resource extraction, environmental issues, and community. They created posters to represent what they imagine doing next to develop curriculum in these areas and what they need to do this work, which was presented to the large group. What are our priorities for moving into this curriculum development? How best to proceed? Since the return of mining to the Schefferville area, food prices in the local grocery store have increased and some weeks, the grocery store does not receive its food shipment (by train). Some teachers were told that shipments (by train) for the mining companies were given priority over the community’s food shipments. Rents have skyrocketed (up to $2,000 or more a month) for houses and apartments since the return of mining to the Schefferville area. The misinformation and lack of communication between the mining companies and the local communities and schools concerns them. They are concerned that some of their students will drop out of high school to work at the mines. At the same time, they acknowledge that following high school graduation, some of their students have attained meaningful work at the mines and received valuable on the job training. Teachers also expressed a need for environmental monitoring, apprenticeship and entrepreneurship training as well as a need for establishing a local financial institution (e.g. bank) so that community members, especially young people working at the mines, have the option to deposit (and save) their earnings. 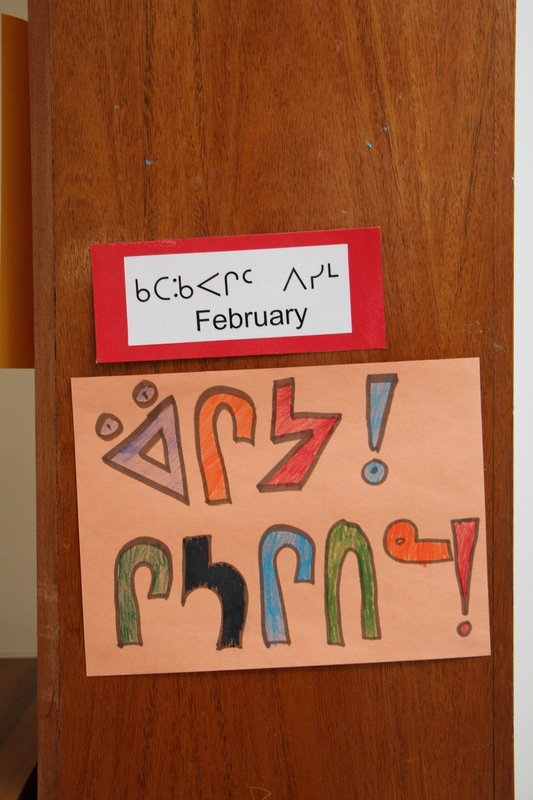 The e-Library is one of the vital components of the Naskapi Curriculum Project. It also reaches into the community as its inception marked an important milestone for the Naskapi Nation by bringing the band one step closer to possessing the knowledge resources which would allow them to make more informed decisions about the future of their community vis-à-vis mining. The e-Library is directly linked to Dr. Cragg’s Knowledge Needs Assessment project and its database includes a wealth of materials on mining and economic development in northern Canada. The “Curriculum Resources” sub-section of the e-Library contains both Canadian and international examples of mining curricula and learning activities for K-12 students. Model for Emergent Curriculum in Working with Teachers in an Established School. While one usually begins with the Vision, it is possible to enter the circle at any point. In addition, the circle allows connections to be made across all four of the named moments in the process. VISION: Starting point is a sound assessment of community priorities that have implications for future members of community, i.e. the youth. 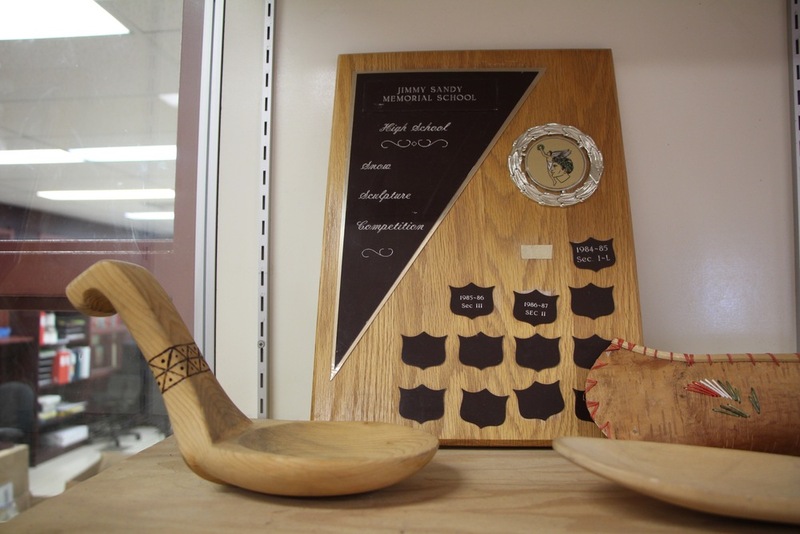 In the case of the Naskapi Nation, CBERN’s Knowledge Needs Assessment serves as the basis for this work in the schools. RELATIONSHIPS: Making connections and building relationships with school administrators, teachers, community people are integral to the success of the work. Trying out the project ideas on as many people as possible while being prepared to listen carefully to their responses and concerns is central. Build next steps accordingly. Constantly check back as you move into the project. KNOWLEDGE: As the team develops clearer understandings of the context in which the work is to be done, it is important to adjust the vision accordingly. Providing opportunities for community members to shape and re-shape what seemed to be good ideas strengthens the project. At the same time, the team is responsible for contributing substance to the process and the discussions. ACTION: The actual work of implementing begins with the ideas generated out of the previous steps. Remember that the circle is iterative and the ending in Action is never an ending but an opportunity to re-create the original vision adapting it for changing circumstances and advancing knowledge. Special thank you to Otto Faludi for writing some of the text found on this page. Otto Faludi is the Communications and Online Program Coordinator at the Canadian Business Ethics Research Network.